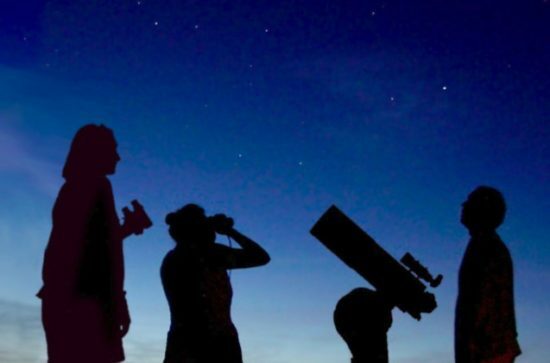 The San Francisco Amateur Astronomers invite you to their next City Star Party, where you can take a gander at our universe through telescopes, socialize with more experienced amateur astronomers, and get some tips about the night sky. Take in the view from San Francisco’s picturesque Land’s End or other fantastic view points like the Exploratorium, or Randall Museum. Is it raining or cloudy? 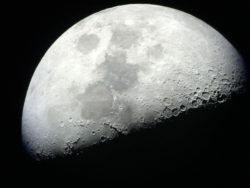 Bad weather likely cancels, but check the SF Amateur Astronomer’s website or Facebook for updates. Note: At the intersection of Point Lobos Avenue and El Camino Del Mar, travel northbound on El Camino Del Mar, passing Seal Rock Drive on your right and you will see a “Not a Through Street” sign and another sign for Fort Miley. Continue until the road ends in a parking lot.